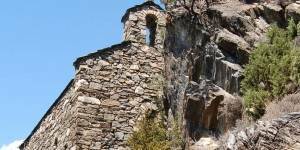 The geographic location of the country has favoured the conservation of more than 40 churches and monuments in the Romanesque style, distributed throughout the territory. 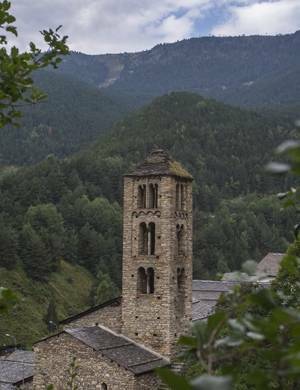 Andorran Pre-Romanesque and Romanesque art have preserved their essence, their simplicity and their beauty since the 11th and 12th centuries. 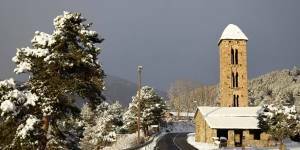 The artistic manifestations of this architectural style in Andorra stand out for their sobriety, the reduced size of the buildings and their perfect integration into the typical Andorran mountain landscapes. 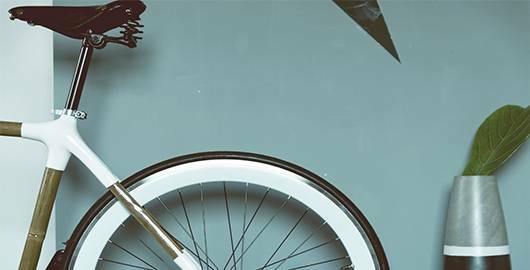 Visiting some of these churches will bring you closer to the lives of the inhabitants of the valleys, where in the past they were the centre of religious and social life, and which today are some of the jewels of our culture. 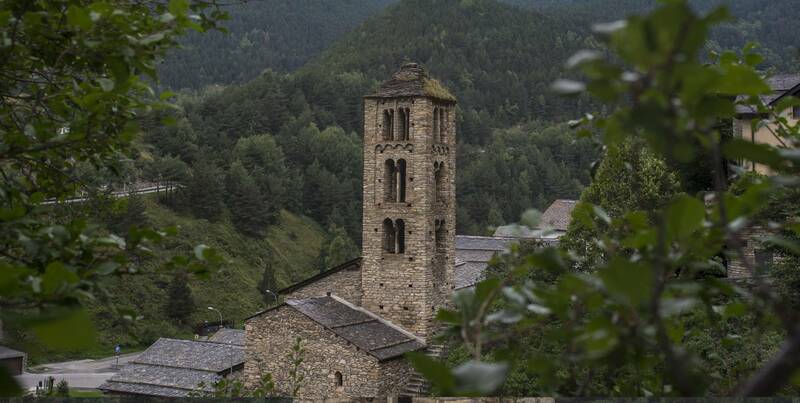 There is also the Espai Columba, a cultural setting which will show you the significance and origin of the Romanesque style in Andorra, it legacy and most importantly, the interpretation of the murals of the Andorran churches. If you decide to visit, we encourage you to visit the Romanesque Church of Santa Coloma located a short distance away, where you will enjoy the videomapping that recreates the fresco conserved at the Espai Columba, but in its original setting. 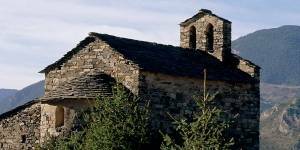 Don’t miss this opportunity and visit some of our Romanesque monument!